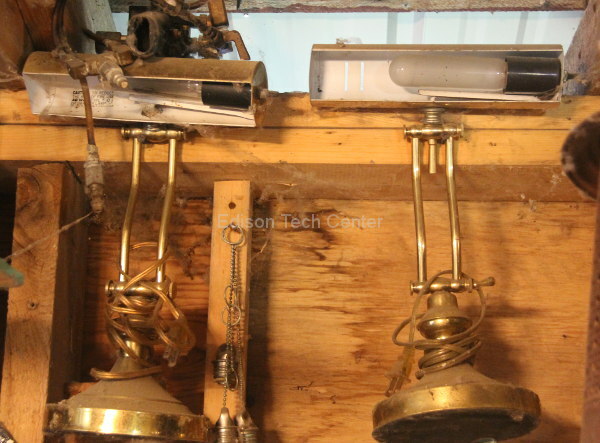 At the Edison Tech Center we don’t have the room we need to display all of the cool historic lamps we have, so here are some of the collection under the care of resident expert Rick DeLaire. Historic Westinghous T12 40 Watt cool white lamps in working condition. 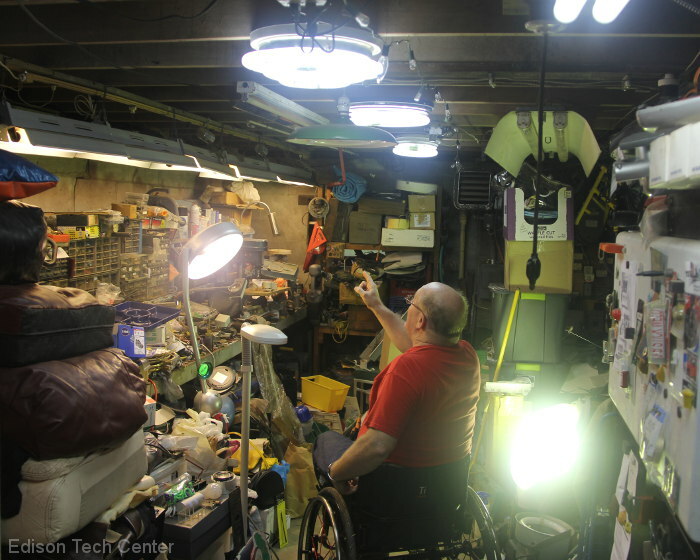 Home built lamps using solid and dependable starting systems, these systems may be clunky but they can last decades longer than semiconductor based systems. Unlike the rest of the photos on this page this set is on display at the Edison Tech Center. It features colors and lamps from the 1940s onward. Well that is just a few lamps from the collection, we have thousands of items and you can see some of them featured on our Fluorescent page. 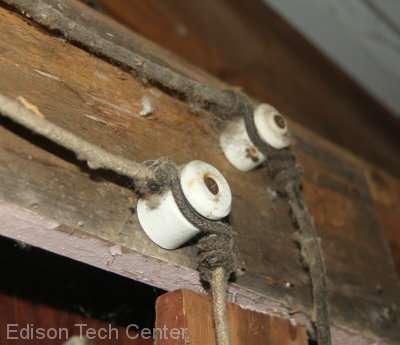 Over the years the Edison Tech Center has published a number of videos on the incandescent lamp and its history. To make things easier to video together we have assembled a YouTube playlist. A YouTube playlist plays a string of videos continuously. 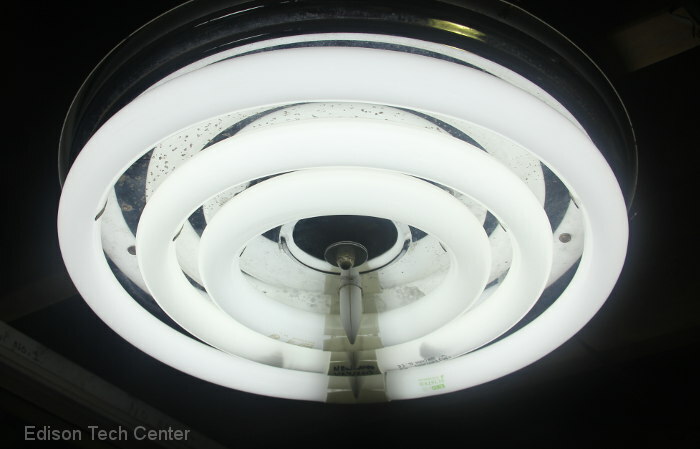 We have two in-depth videos by Rick DeLaire on the incandescent followed by a general video on incandescent bulb history (The Electric Light program). 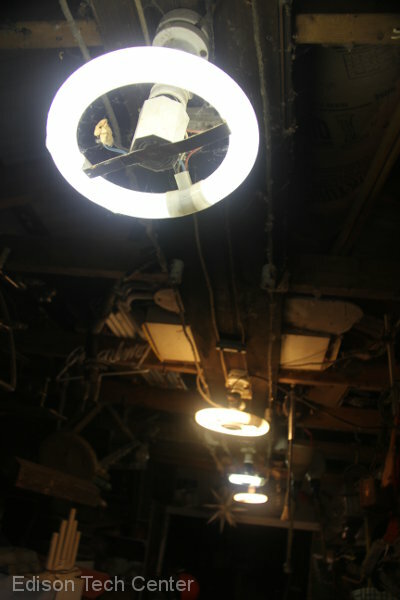 We also show you how a bulb blackens and talk about the Halogen, which is a form of incandescent. In early times—even pre-historic—hand-carried torches were commonly carried by cave explorers. At Mammoth Cave, Kentucky, reeds that grew along the Green River and tributary streams were dried and then set afire to provide light for paleo-Indians who explored sometimes miles into the cave in search of crystals and salts 4000 years ago. Though modern studies have proven they provided surprisingly bright light, for trips deep into the cave large quantities were required along with flints to set them aflame. Stubs of these torches have been found by the thousands in certain stretches of Mammoth -–such as the section known as Salts Cave—indicating long excursions into the cave over extended periods of time. With the advent of organized caving under the auspices of the National Speleological Society in 1941, cavers began looking for less cumbersome, more efficient sources of light, and soon began widely using miners’ brass carbide lamps which could be affixed to a protective helmet. 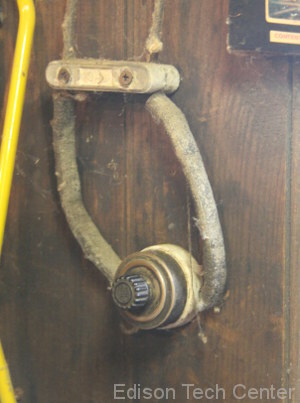 The best known of these were manufactured by the Justrite Company. Having them on a helmet freed the hands, making them especially efficient on climbs and extended crawls. They relied on calcium carbide for fuel which releases acetylene gas when moistened with water. The acetylene is lighted with a flint affixed to a reflector and produces an intense, white flame. A small amount of carbide could produce light for an hour or two depending on the length of the flame, and extra carbide could be carried in waterproof containers, allowing extensive cave trips; in most caves, the presence of water is a given. A downside of the lamp was that the spent carbide produced a smelly white powder which had to be carried out of the cave to avoid defacing or polluting the cave passages and carefully discarded afterwards. 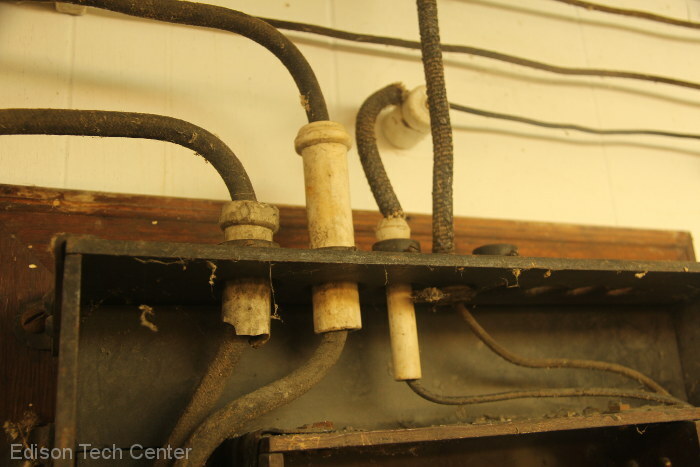 The burning acetylene produced an often pungent odor sometimes compared to the smell of garlic. But a definite positive aspect of the lamps was the heat they produced—one could warm one’s hands during a long trip in a cold cave. In addition, the careful placement of a lighted carbide lamp under one’s stretched-out shirt could send a warm flow of air over one’s chest, doing a good job of warming the body’s core. This procedure is known as a “Palmer Furnace,” after Dr. Art Palmer, a well-known cave explorer and speleologist. In the 1960s the lamps were commonly sold new for $3.95, but after a time, the cost of brass began to skyrocket and the price of the lamps shot up accordingly. For a time, Justrite began manufacturing carbide lamps made largely from plastic—but these proved to be much less efficient than the brass versions and had the nasty tendency to begin to melt when held in other than upright positions, making them highly unsuitable for caving, which often requires a human body to be contorted into highly awkward positions. Starting in the 1970s electric headlamps also manufactured by Justrite became popular. 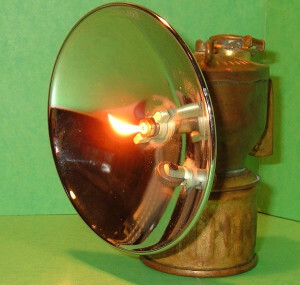 These had none of the disadvantages of the carbide lamps and produced a relatively bright light that could be focused and used AA or D batteries carried in a small side pack and connected to the lamp by a cable. A number of replacement batteries as well as replacement bulbs could easily be carried in a caver’s backpack but the lamps lacked the romance of the carbide lamps. 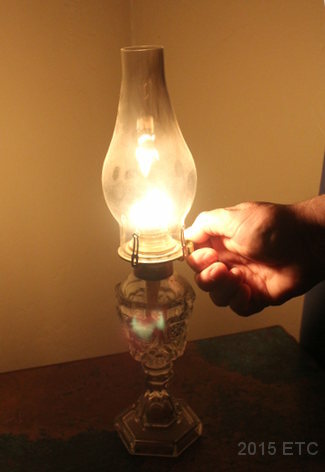 The “Wheat Lamp” developed for miners was quickly adopted by cavers and was an electric alternative for carbide. 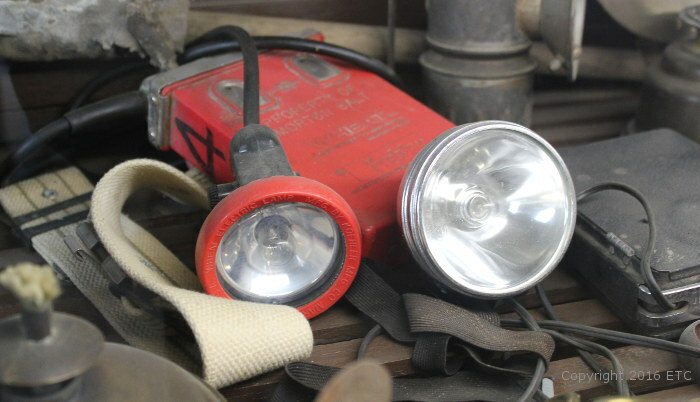 In the 1980s, a powerful headlamp known as a “wheat lamp” (“Wheat” being the name of the company that produced them) began to become popular among cavers. 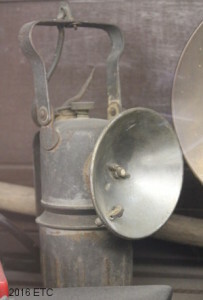 The wheat lamp like the carbide lamp had been widely used by miners, and lacking a flame which could ignite flammable gases in mines were a great deal safer. They gave a very bright light which could also be focused and operated on a rechargeable battery—on a single charge, they could produce about 8 hours of strong light. The downsides included the fact that the battery pack—carried on a belt around the waist—weighed around 5 pounds, making it very cumbersome for long crawls and difficult climbs. Another down side was the price: lamp and charger sold for around $250. 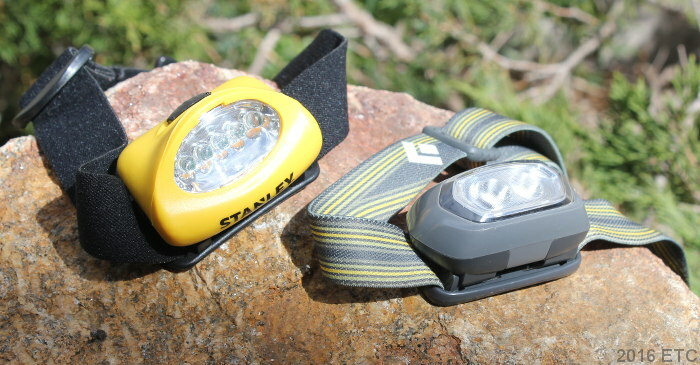 Modern LED headlamps: A cheap Stanley brand ($8) and Black Diamond headlamp for outdoor sports ($24). Both are light weight, long-lasting and reliable compared with lamps made just 15 years ago. These lamps however are not robust as the old Petzl AA powered incandescent head lamps of the 80s and 90s. 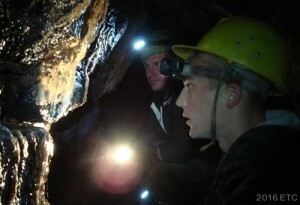 The advent of LED technology has brought a revolution to cavers’ headlamps. LED headlamps are lightweight, they use AAA batteries, a great many of which can easily be carried in a caver’s pack, they last for many hours, and they are relatively inexpensive. Walmart carries a $20 LED headlamp (with strap) that has several settings and gives an intense blue-white light. 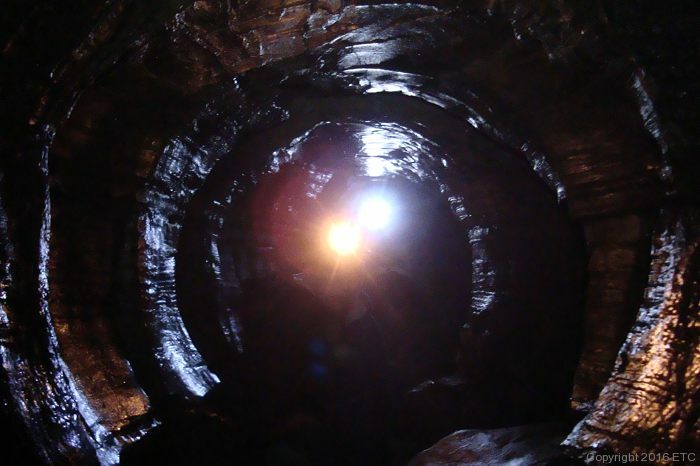 Because of their light weights, two or three of the lamps can be carried as back-up light sources, making it very unlikely that a modern caver will ever be left stranded in the dark. About the author: Mike Nardacci has been caving around the US for decades and is based in the Upstate New York region. He has inspired thousands of young people to appreciate and engage in the rewarding hobby of caving through his work as an instructor at the Helderberg Workshop in Altamont. 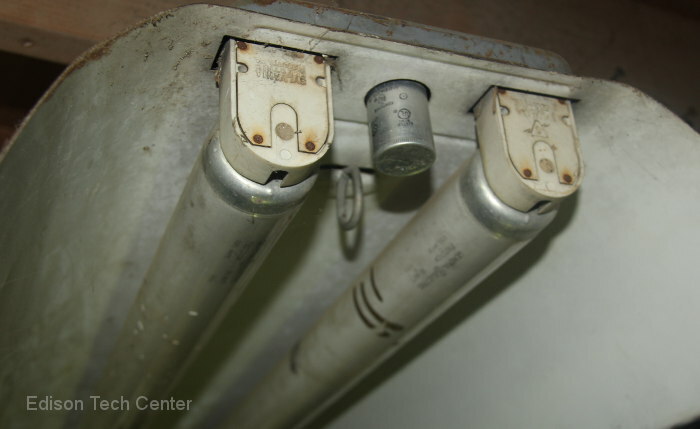 The question of who invented the fluorescent lamp came up during research for the Edison Tech Center’s three year program to cover the electric light and its history. As we worked on the program it became clear that a lot of junk information had been circulated on the internet. This poorly researched information exists for a few reasons. The internet has reinforced myths surrounding many technologies due to poorly researched magazine articles. Authors of online content are required to create material on a ever-shortening deadline and so many use dubious online sources of information and do not use printed material or interviews/contact with actual experts in the field. Online popular sources such as Wired Magazine and About.com (owned by the New York Times) have continued to put out massive quantities of poor quality articles which do nothing more than recycle information from wikipedia into their profit-making operation. While the NYT maintains high standards for articles published under the brand, there is a rather low bar for quality for its other brand: About.com. “Content Farms” have been especially destructive to historical accuracy as the articles are often created within a one hour period, then the content is promoted on search engines using abusive tactics and tricks. Google’s recent Panda Update helped combat “junk” sites but there are still plenty of bad articles out there. I’ve personally witnessed nationalism distort technological history in print and online on three continents, so it’s no doubt that big and small countries alike have abused their position and play fast and loose with facts. Serbian nationalism and Tesla: Nikola Tesla spent most of his live in the fruitful environment of NYC of the 1880s onward. His large ego and showmanship led him to make many dubious claims about being “first” all his life. Most of these claims are quickly dispelled while others like his claim on the first induction motor will continue to subject of debate. Creators of content in Serbia like to use weak claims as a basis for their statements, including that he “invented” the fluorescent light. Well he didn’t and its well documented. 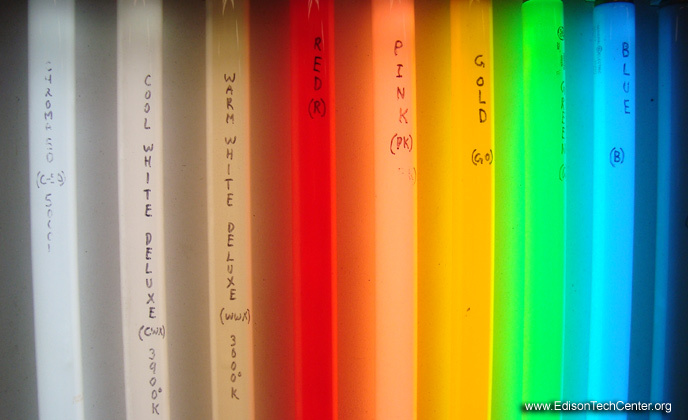 Another popular internet myth is that Agapito Flores invented the fluorescent lamp. This is incorrect as well, it is proven by dates of development and documents. Flores was an innovator, and that fact alone is awesome, Filipinos should feel proud of this engineer as he is a good example for their youth. It would be nice if Filipino authors would stop being sloppy with the facts and start highlighting Flores for other interesting and cool things he worked on. Respect for the real developers is important. Philips, OSRAM, Westinghouse, Sylvania, General Electric, Siemens, and other companies had spend large amounts of their research budget on legal fees and accurate scientific documentation. The reason for this incredible amount of documentation is that the company may have to prove in court exactly: to the day, that a breakthrough was made by one of their engineers. If you start reading about the history of electric technology and history of patents the 1880s and 1890s were a legal battleground. You will find a zoo of individuals and companies all suing the heck out of each other with claims. It was a gamble which bankrupted many, and made others very rich. 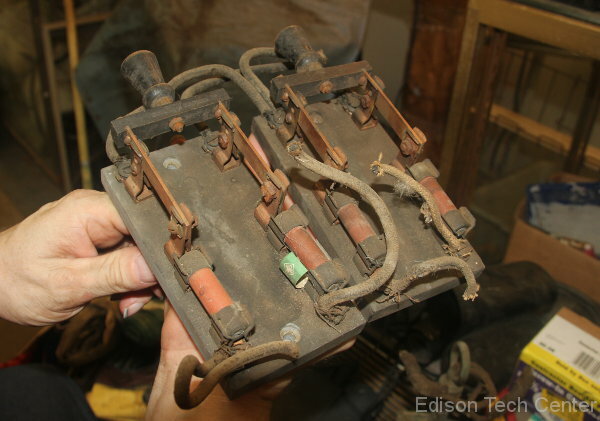 After the explosive growth of the electrical age the legal situation was tangled mess of battles. Sometimes these battles turned violent and personal. 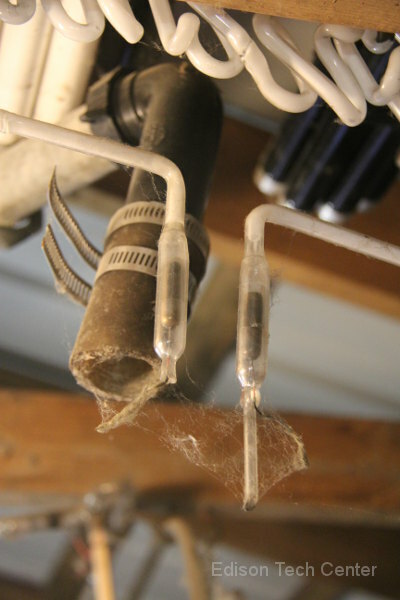 A great lamp pioneer of neon and fluorescent lamps Daniel McFarlan Moore was shot to death at his home by a former employee who found out that Moore had beat him to an invention. GE patent lawyer George Blodgett (father of women engineer and pioneer Catherine Blodgett) was shot under mysterious circumstances. Tesla used his prominent position among the elite of New York City to attack J.J. Thomson, Edison, Moore, Marconi and many others in court. The world of invention is not without this dark side. Jealousy raged along with long drawn out court battles. Poor documentation of lab work in the 1880s-1900 period allowed such a quagmire of court cases. By the time the GE Research Lab really got off the ground in the 1910s GE had learned its lesson and required engineers and scientists to document everything they worked on each day. 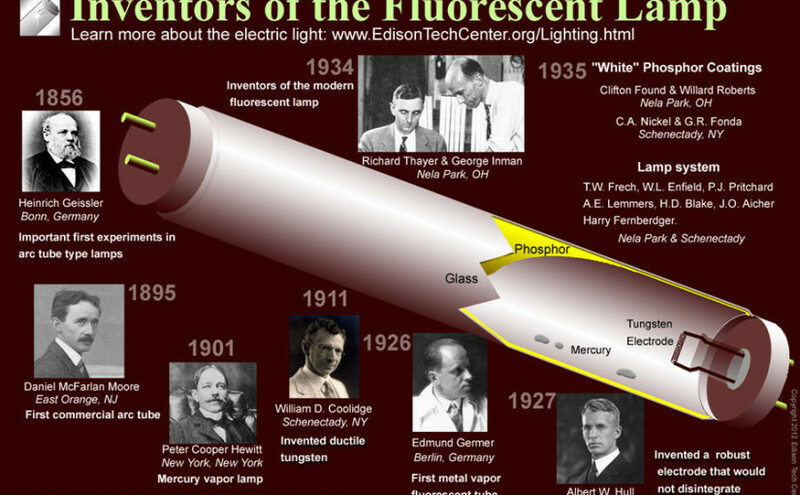 Therefore when we say Edmund Germer, George Inman and Richard Thayer invented the fluorescent lamp as we know it, that information is absolutely solid. But of course don’t forget they were standing on the foundation of work developed by many others for decades before then. 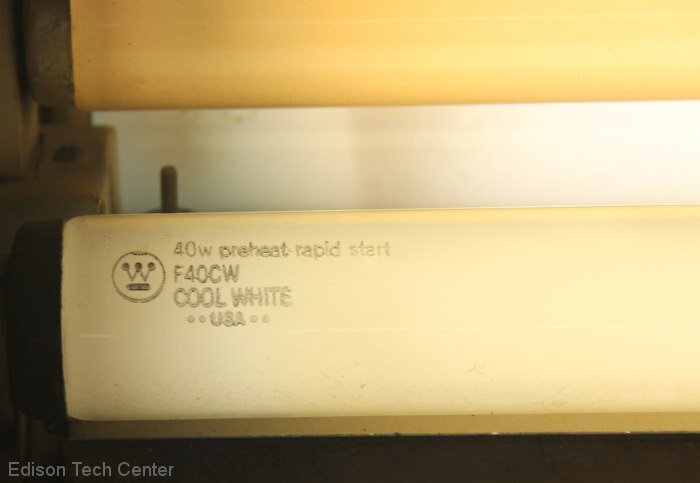 As you can see from our list of inventors we attempt to clarify the real inventors of the fluorescent lamp, we indicate which part of the lamp they made developments on. 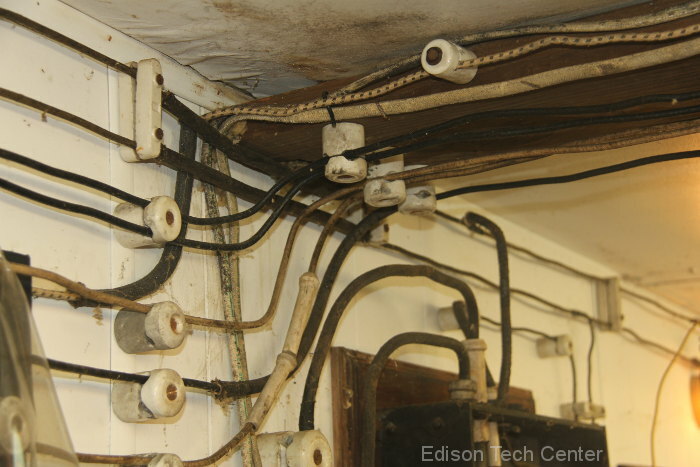 The opinions expressed above are the viewpoint of the article’s author and not the official position of the Edison Tech Center. 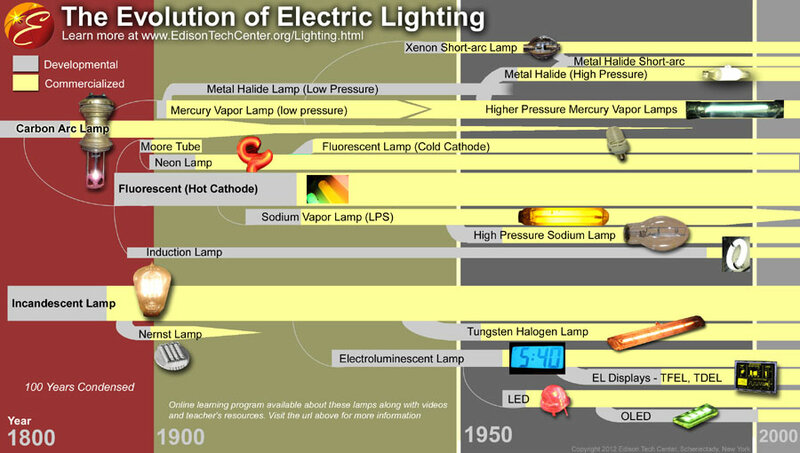 Posted on March 14, 2016 March 14, 2016 Categories InventorsLeave a comment on Who Invented the Fluorescent Lamp?